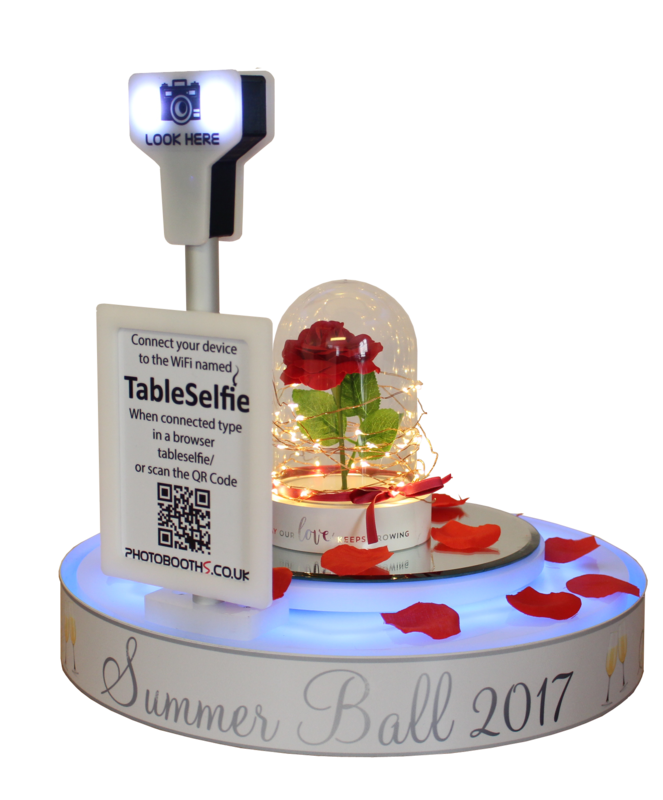 Hire the NEW Table Selfie™ for your upcoming event – the latest must-have table gadget & decoration! 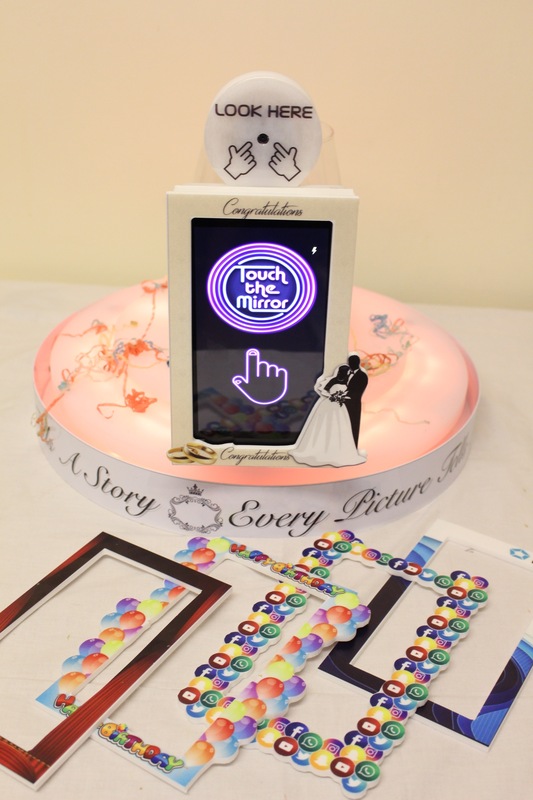 The Table Selfie™ captures instant photos of friends and family, all from the centre of your table! What’s even better is that you can hire multiple Table Selfies, for multiple tables! Everybody can join in the fun! 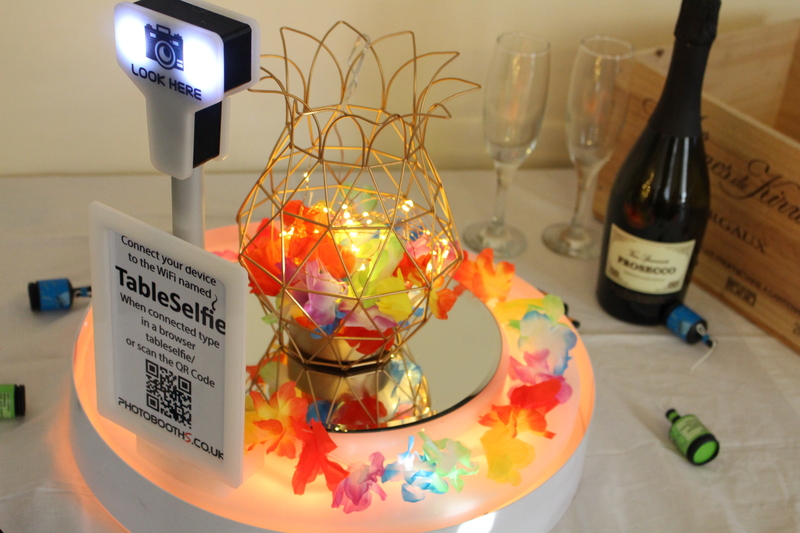 The Table Selfie™ original will link with a mobile phone to trigger the process. Countdown with your phone, smile at your Table Selfie. Photos can be saved on to a mobile phone, printed or shared via social media. 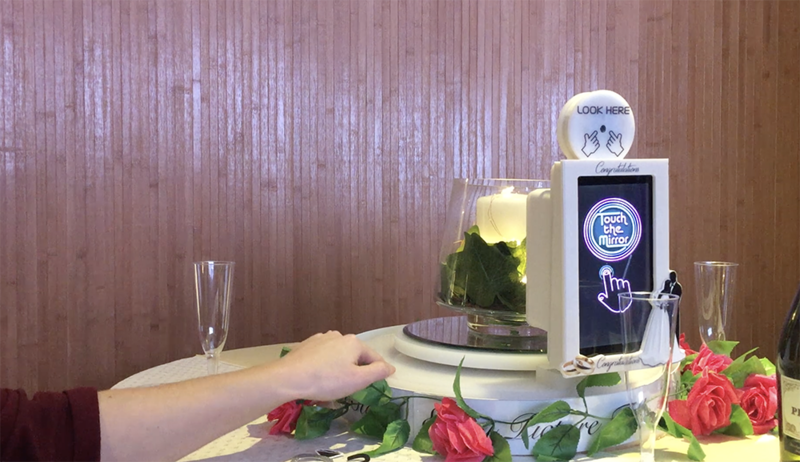 The Table Selfie™ Touch is done completely via the touchscreen. Tap the screen when you’re ready to pose which will trigger the 3-2-1 countdown. 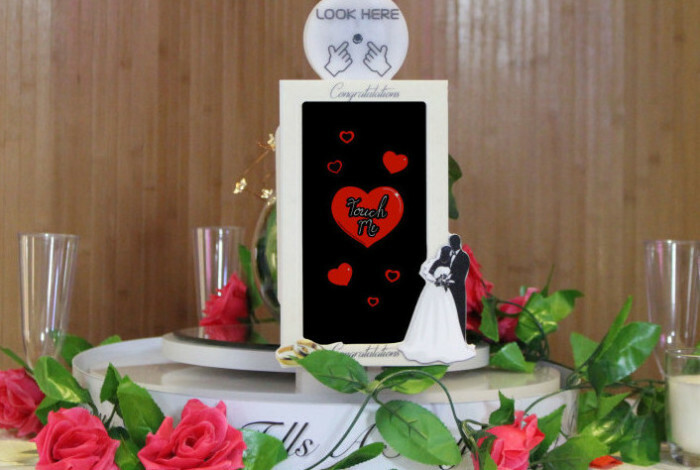 Your photo will preview on the screen then hit print if you love it!